Among the youngest players in the tournament, ended up as the second best scorer averaging 18.9 points per game. 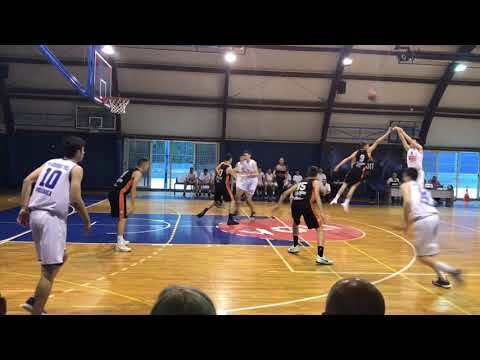 Scorer with size, has an impressive ability to change speed and get to the rim, can easily change direction with the ball and has solid ball-handling. Good body control in the hang time, able to finish with contact. Went 3/27 from beyond the arc in his first five games and 8/18 in his last two, form looks unorthodox with low release but he has good balance and proper range. Decision making and shot selection are still below average, and sometimes tends to settle on jumpers. 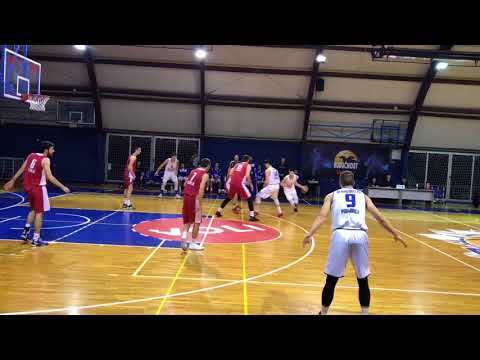 Fedor Zugic is an explosive combo guard with good body frame and great scoring instincts. Zugic already possesses a good size for a guard and his athleticism experimented a big evolution during last two seasons. Although his game speed is not very high his explosiveness and his jumping abilities are outstanding. Zugic is not a playmaker and his passing skills is his biggest red flag offensively talking. In the other way, his transition game is practically elite, showing determination, athleticism and skills in open court. Although he uses both hands to dribble and create advantages he barely finishes with left hand. The ability to create his own shots is remarkable and he is able to use big variety of moves like step-backs and hesitations to shot. At the defensive end Zugic does not show the same effort and the same security that he shows in offense. He tends to relax and his laterality is average. Zugic likes to show sparks of his athleticism in blocks, steals and defensive rebounds but his level of energy is not the same in both halves of the court. Zugic played a bunch of tournaments with older players and participated in a lot of events and his level of exposure is already high. He was tempted by Spanish powerhouses but he decided to stay in Montenegro and play with Buducnost Voli in the summer of 2017.